It is with regret that we have to cancel our September screening. 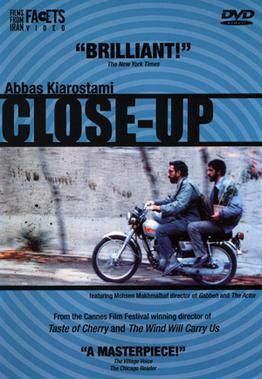 However, we will be back in October 4th with the screening of the fantastic “Close-Up” by the late Iranian master Abbas Kiarostami. We hope to see you all then.